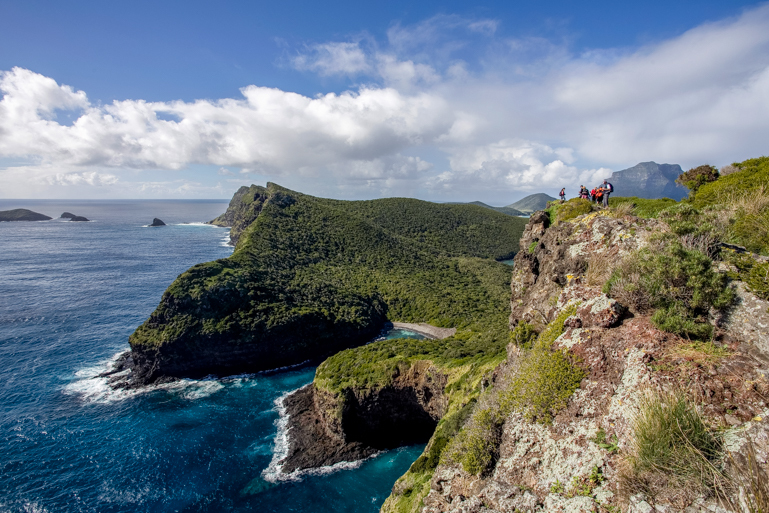 World Heritage-listed Lord Howe Island is one of the best walking destinations in Australia. 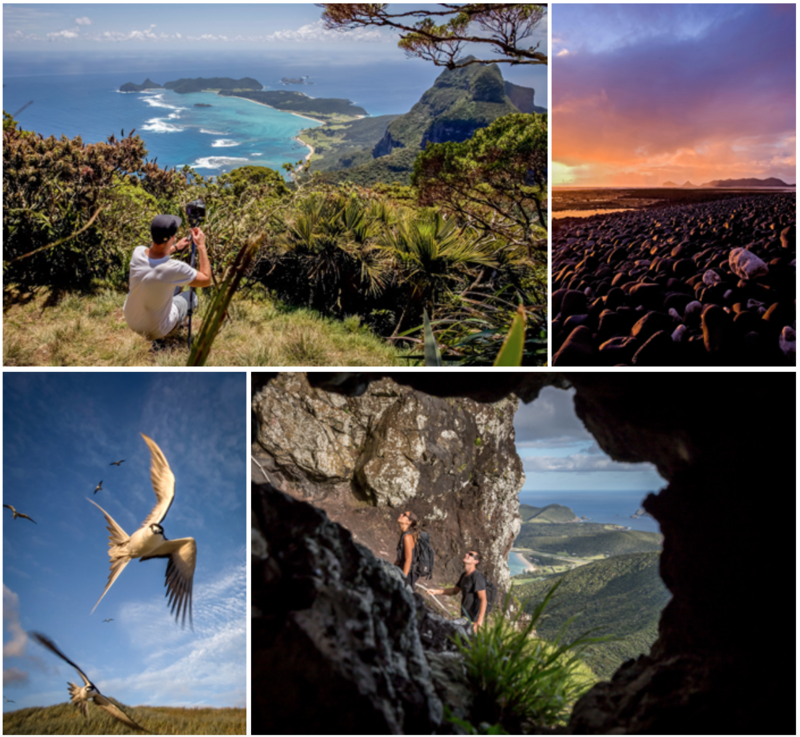 With scenic beauty, biodiversity and rare flora and fauna, everywhere you look on Lord Howe there are amazing colours and textures. The light can be bright to showcase the range of blues in the water, it can be soft to provide subtle tonal contrast in the landscape, and it can be saturated. There are many opportunities for you to see the sunrise and sunset over water every day. Best of all, this picturesque island could be best seen through the lens atop the spectacular twin peaks known as Mount Lidgbird? and Mount Gower which is Lord Howe's Everest at 875 metres high. Each day starts with a leisurely breakfast followed by a chat about the photography focus for the day. It could be colour, light or composition. Then you head off for the walk, the location of which isn’t determined until the day. 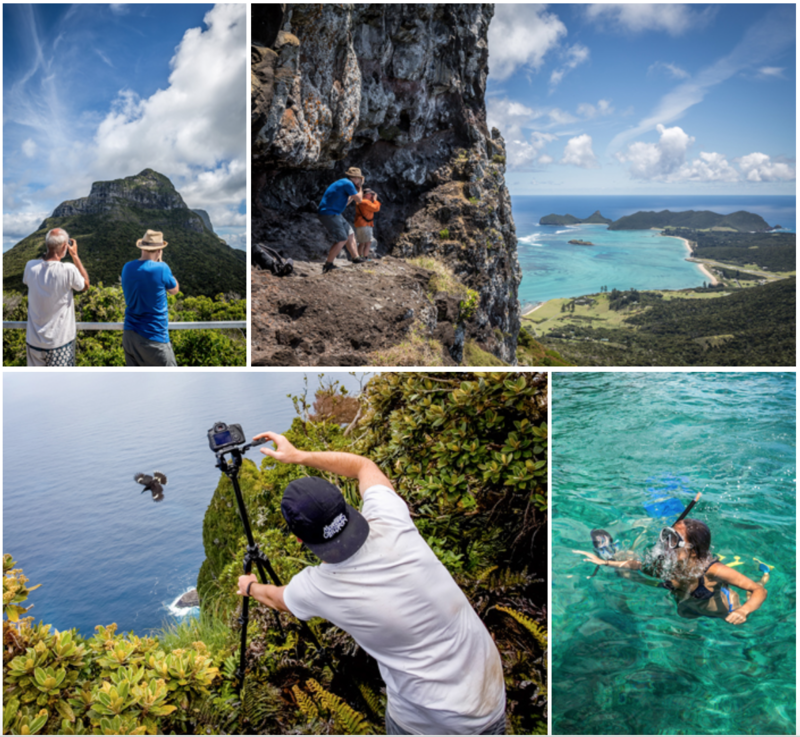 It could be a stroll through the forest to capture the dappled light of the rainforest, or a hike to a peak to photograph the vast scenic views, or a walk across the ridge to remote North Bay for a snorkel and a chance to photograph sea birds. Mother nature and the group fitness level and interest determine where the walk will be that day. You are usually back at the lodge in time for lunch. Most afternoons are free until around 6:00pm when you congregate in the library and present your favourite photo of the day to the judges (guides and professional photographers who host the tour). The days’ winner is announced just before dinner around 7:00pm each night. 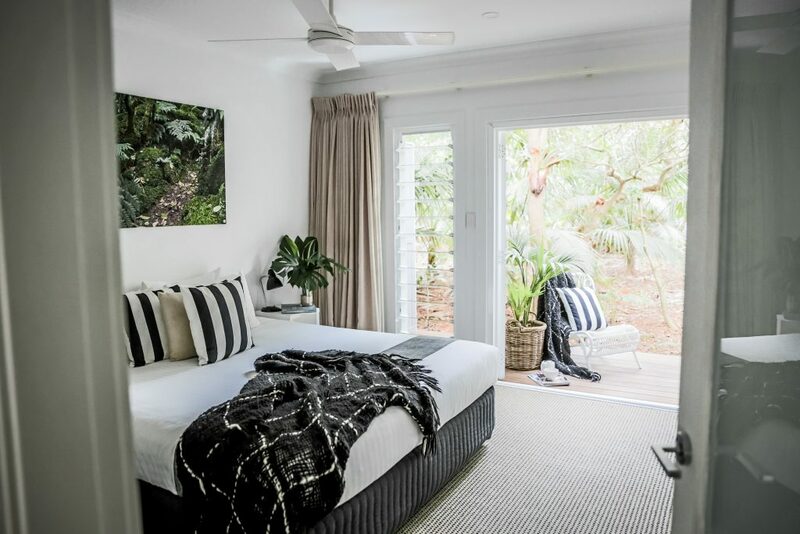 6 nights boutique accommodation with ensuites at beachfront Pinetrees Lodge. Enjoy daily breakfast, afternoon tea, sunset drinks and four or five course dinners. Guided glass bottom boat, kayaking or snorkelling trips through the southern most coral reef in the Pacific. 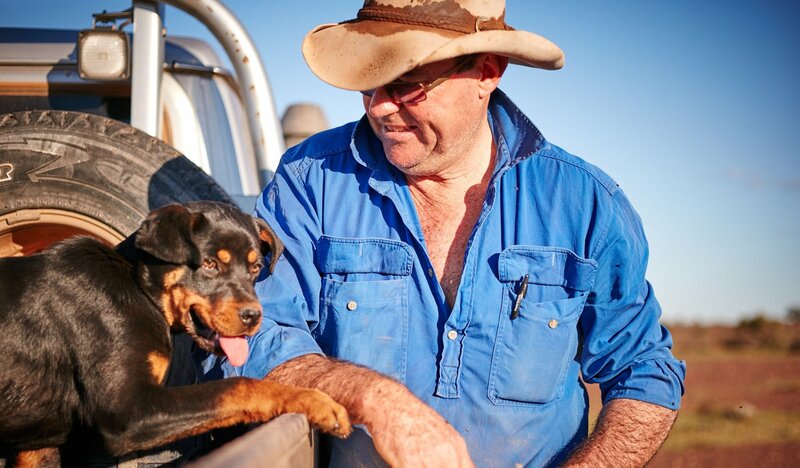 Capture the best of the Australian Outback with the expert tuition of multi award-winning professional - Ewen Bell. 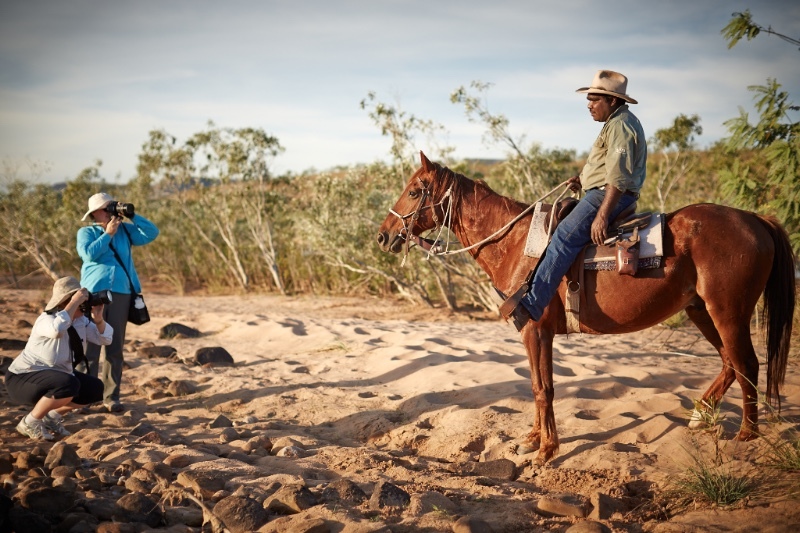 This is a unique photographic adventure to shoot Australia's most remote locations, including Flinders Ranges, Uluru, Arnhem Land and the Kimberley. 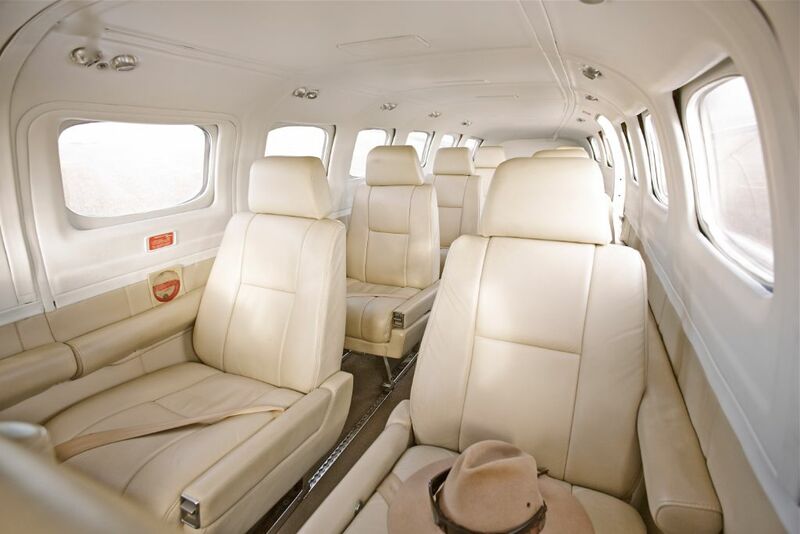 Traversing the entire continent in style and comfort in your private jet, enables you to cover thedistance with ease and sets it apart from any other photographic tour. With a maximum group size of 8, you're assured to have personalised service and tutoring. A bucket list photography tour! 1 night accommodation at Hotel Lindrum MGallery by Sofitel (5 star), 2 nights at Prairie Hotel - Australia's best outback hotel by Australian Geographic Magazine, 3 nights at Desert Gardens Hotel (4 star), 2 nights at Bungle Bungle Savannah Lodge, 2 nights at Bullo River Station Guest House, and 3 nights at Max Davidson's Mt Borradaile Camp. All meals and drinks (bottled water through to wine with dinner). Private wildlife cruises on the wetlands. 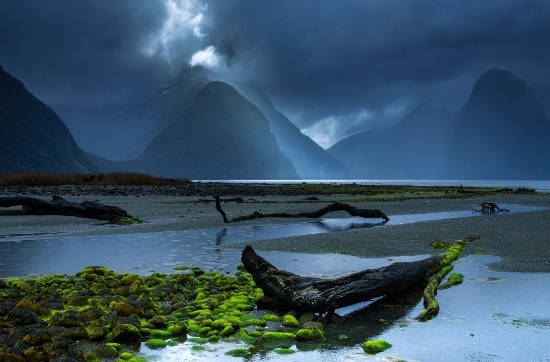 A fusion of spectacular natural features with amazing visual cues around every corner, Milford Sound is breathtaking in any weather. 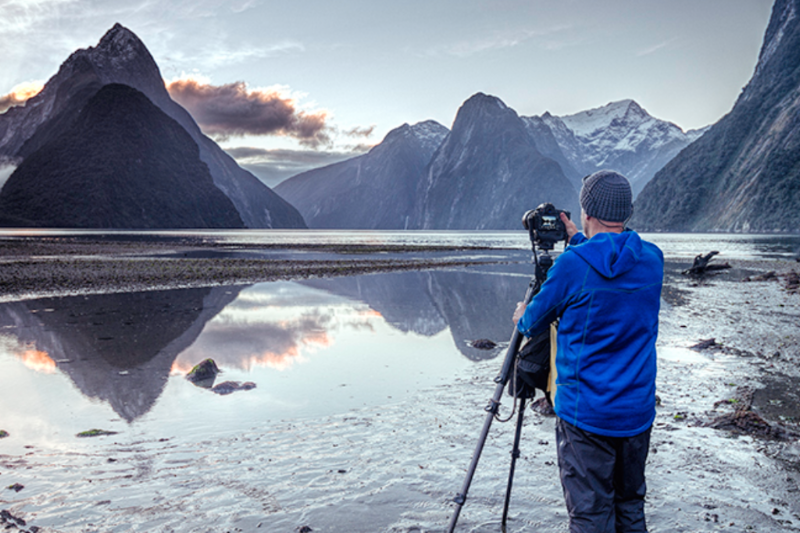 The three day photography tour departs from Queenstown, offering opportunities for afternoon, sunset and sunrise photography in the Fiordland National Park. Photograph the 'eighth wonder of the world' with its towering cliffs, cascading waterfalls, and the iconic Mitre Peak. 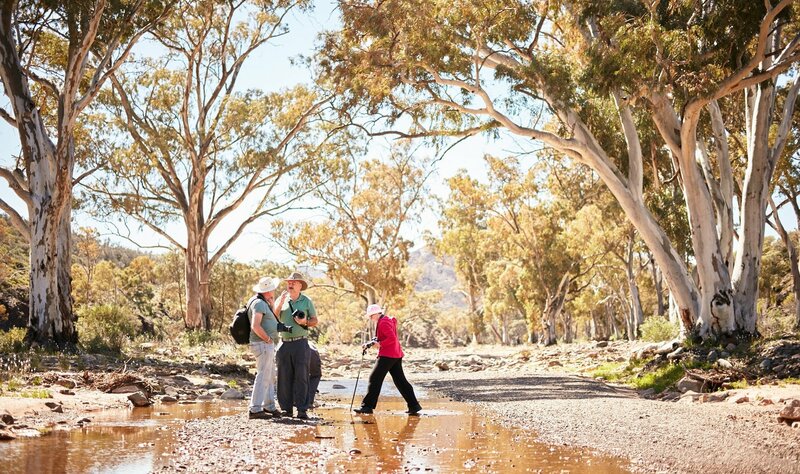 Savour the magic of Milford, boost your photographic knowledge, and return with dramatic images of the stunning landscape. 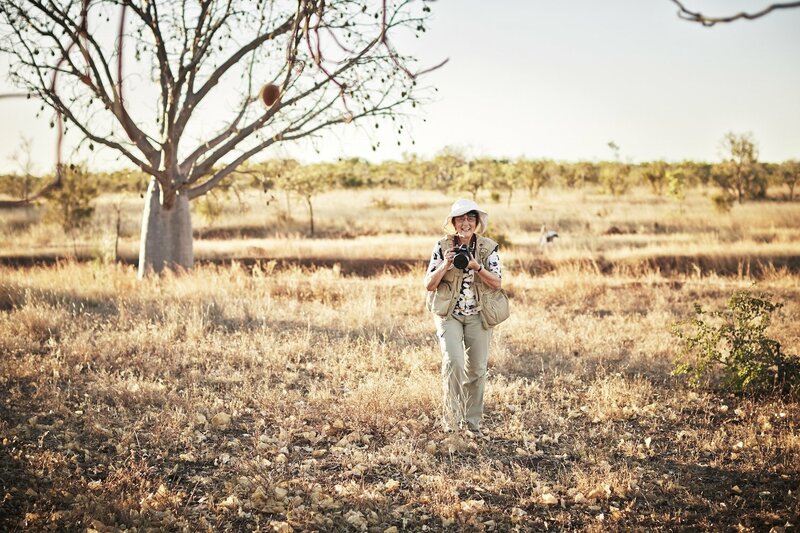 The tour includes 2 nights accommodation, all transportation, meals, photographic tuition, and post production advice. Tripod use available on request. All meals, drinking water & energy snacks. 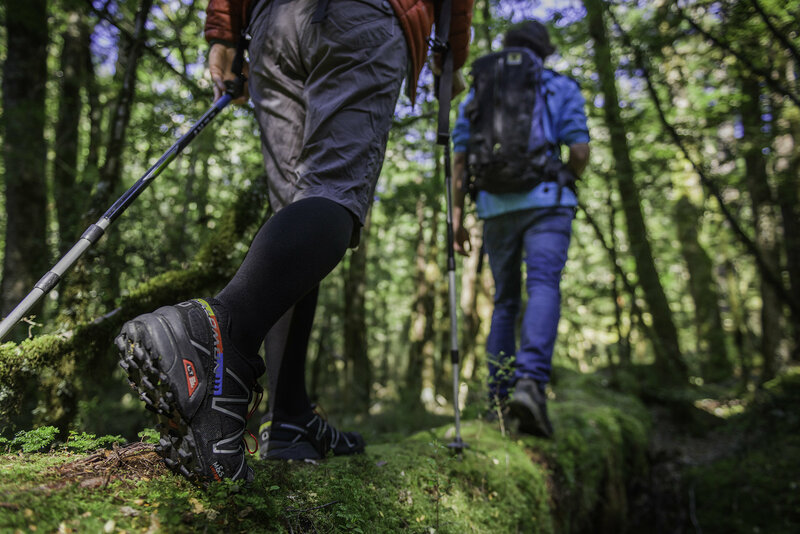 Cruise the Sound by boat and explore Fiordland National Park by 4×4 and on foot.